This is Crystal. 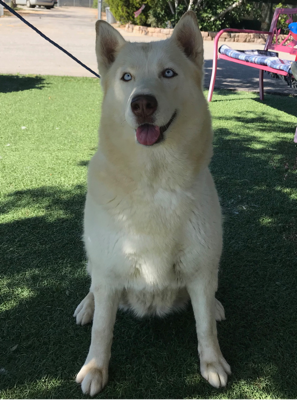 She is a beautiful, 3 year old Husky. She has a very nice temperament, house trained, good with other dogs, walks nicely on the leash, smart and wants to please. Crystal is looking for a loving home.